Don't Miss This!!! 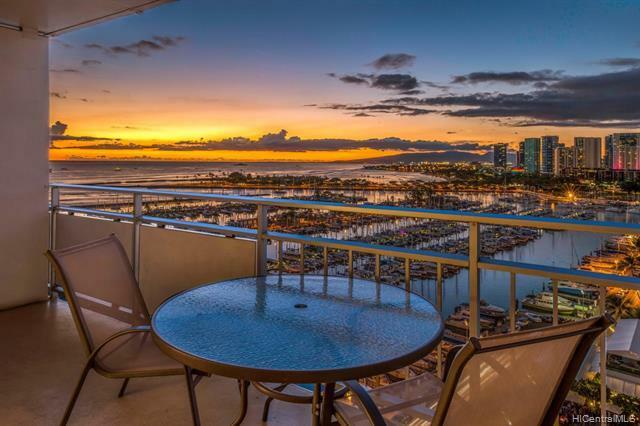 Outstanding ocean views and an excellent rental. 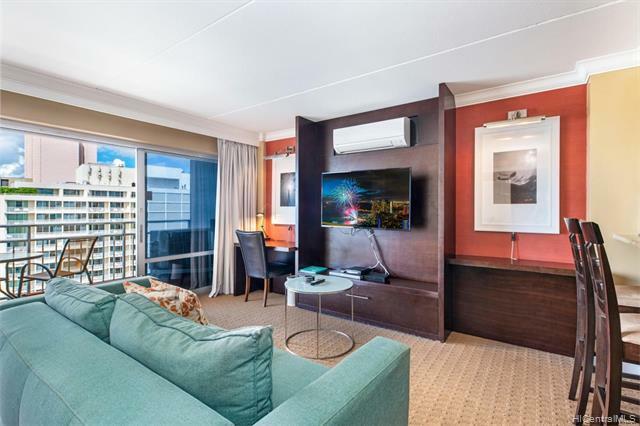 Fully furnished and ready to rent or move in! 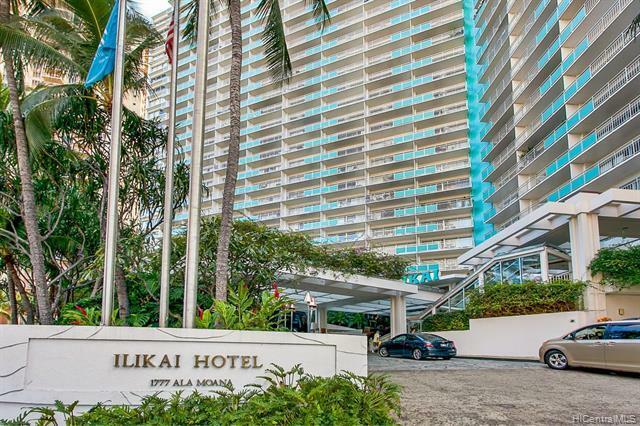 Enjoy beautiful ocean and marina views from the 15th floor at the famous Ilikai Apt Building. 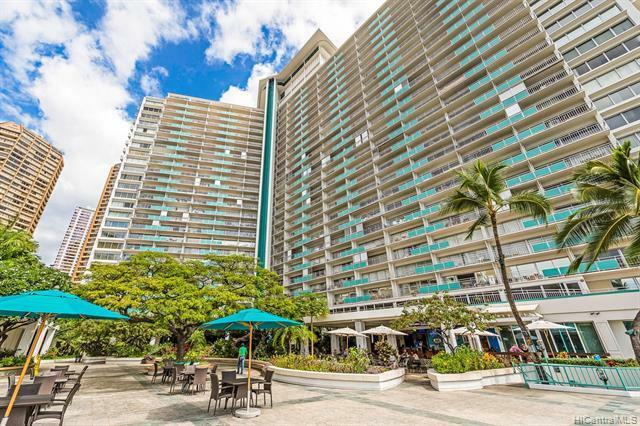 Conveniently located in Waikiki, Close to the Ala Moana Shopping Center, marina, parks, beaches, Hilton Hawaiian Lagoon, restaurants and the convention center. A MUST SEE UNIT, WON'T LAST LONG.